March 9, 2015 – Capital Corrugated & Cartons, Sacramento CA, installs a new MEGAFOLD 1850SL Specialty Folder Gluer from PPC Technologies & Solutions LLC (PPCTS). 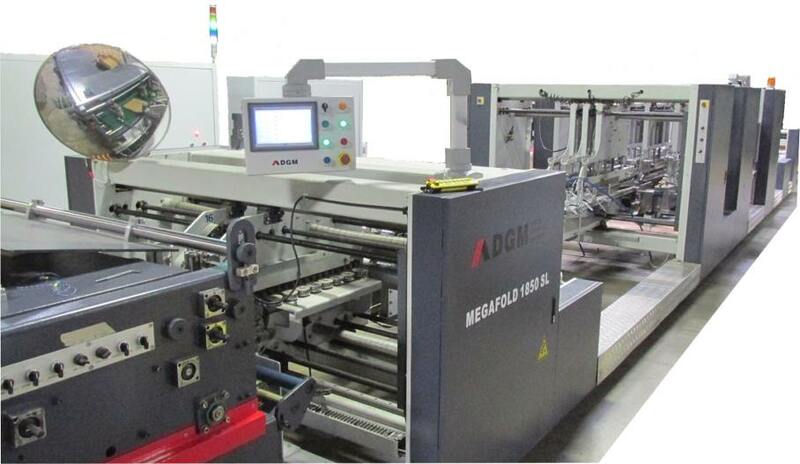 The MEGAFOLD 1850SL is a rugged 73" wide Specialty Folder Gluer for heavy folding cartons, micro-flutes, E, C B, AB 3 & 5 layers corrugated boxes and also available in 1450 (57") and 1650 (65") widths. With a modular design and an independent servo drive system for each section, the MEGAFOLD can be configured to meet each customer's specific needs. All carriers are motorized with rigid high precision linear guides, carrier memory function to save repetitive jobs and pneumatic lifting of the upper carriers. The MEGAFOLD SL is suitable for straight, crash-lock bottom, double wall and 4 & 6 corner boxes. The MEGAFOLD SL comes standard with side register, pre-folding, crash lock and 4 & 6 corner servo driven sections, left and right lower gluing tanks, a 5 servo drive folding and closing section that include independent servo control of the outer folding belts, transfer/trombone section with an integrated squaring device, as well as squaring devices in the infeed section of the compression section which has a total length of 6.5 meters with 4 meters of effective compression. 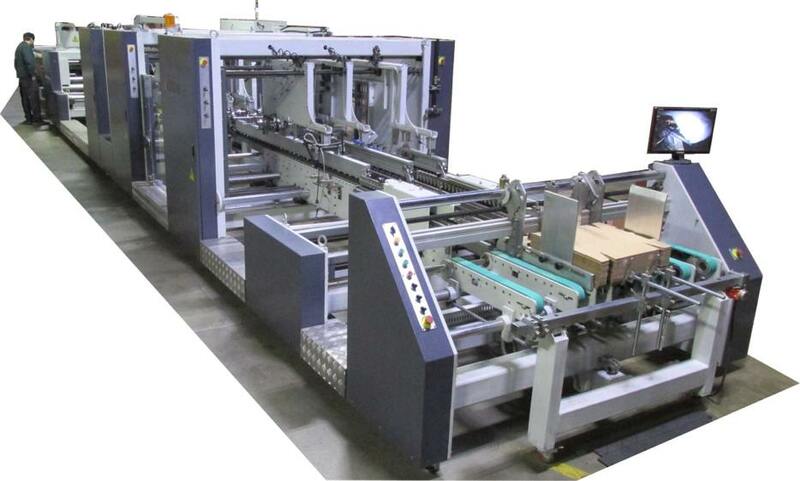 Richard McDonald, President of PPCTS, says, “the Megafold line of Corrugated Specialty folder gluers are ruggedly built with state of the art technologies, versatile, easy to setup, highly productive and offer great value to any corrugated box converter.